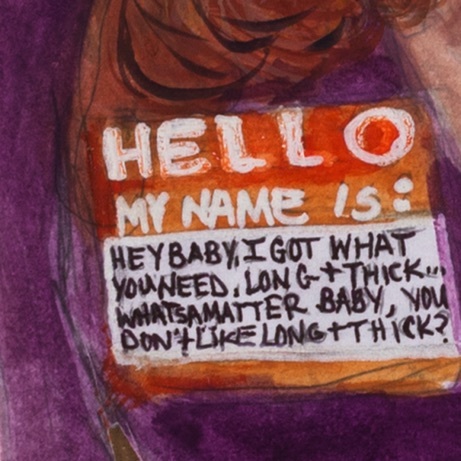 Hey Baby I got what you need, Long and Thick! What’s the matter baby? You don’t like it Long and Thick?